You trying to tell me this swordsman is capable of sexual harassment? In the famous words of Matt Harvey, NO WAY! Prayers sent to Berman and his family. These are the 5 guys I think have the best shot of being invited to New York City for the Heisman Trophy presentation. 1) Corey Coleman, WR, Baylor - He leads the nation with 20 touchdown catches and is on pace to shatter the NCAA record. A wide receiver hasn't won the Heisman since Desmond Howard but Coleman's resume is stronger than Howard and Tim Brown at this point during their Heisman campaigns. With Baylor's back loaded schedule he will have plenty of times to shine. 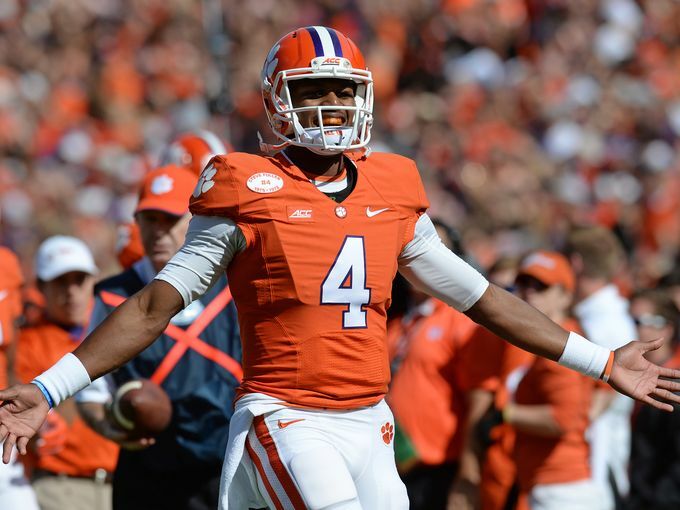 2) Deshaun Watson, QB, Clemson - He's the QB of the #1 rated team in the country. While his numbers aren't eye popping there is no doubt Clemson is a legit title contender with Watson behind center. The only thing keeping him away from NYC at this point is a loss and I don't see Clemson losing anytime soon. 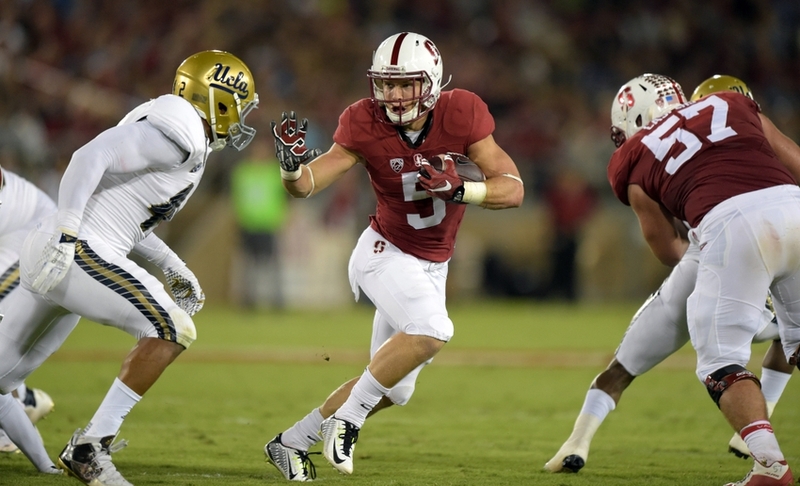 3) Christian McCaffrey, All-Purpose, Stanford - Leads the nation in all-purpose yards. Ed's son has been dynamite all year and if he can help lead Stanford to a PAC 12 title he should have a New York City invite sealed with a heavy West Coast bias in his favor. 4) Derrick Henry, RB, Alabama - Henry outshined Fournette by a crimson mile. The 242-pound bruiser dominated LSU's defense while running for over 200 yards. He's still not the best back in his own conference but right now he's ranked ahead of Fournette because he dominated in prime time while Bama shut down Fournette. 5) Leonard Fournette, RB, LSU - 31 yards rushing is straight up pathetic. Fournette's Heisman campaign is basically over. You can't get shut down this late in the season on prime time tv. He is no longer the run away front runner but he can solidify a New York City invite by finishing up strong and hoping LSU finishes the season with 1 loss.